December can be tricky. It’s cold up north, but, in many places, not cold enough yet for ice diving. But in a few locales, from Florida to Utah, the water hasn’t cooled off and nor should your enthusiasm for suiting up. 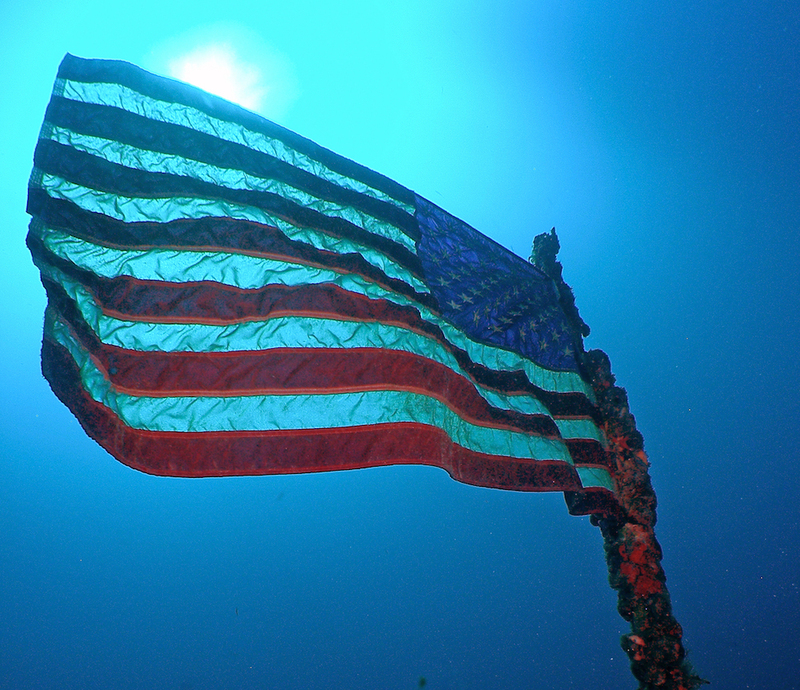 Here are some top picks for getting your dive on this December in the United States of America. 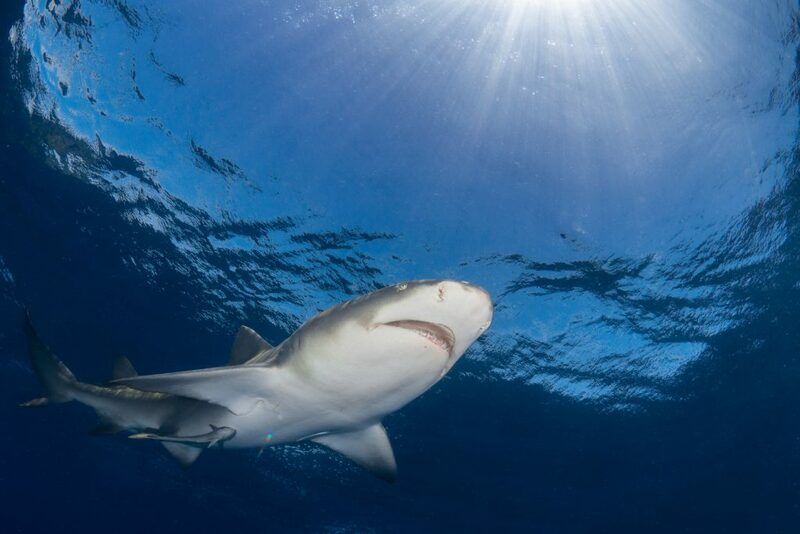 In Jupiter, Florida, 90 minutes north of Miami, December marks the start of the lemon shark aggregation. These blunt-nosed, stocky sharks grow up to 11 feet in length, and congregate in groups numbering between 15 and 50. Jupiter Dive Center offers drift dives with the sharks, choosing the site based on where they’ve last encountered them. Typically, dives are on wrecks, including the 147-foot M.T. Esso Bonaire. Expect water temps in the mid 70s, thanks to the Gulf Stream. 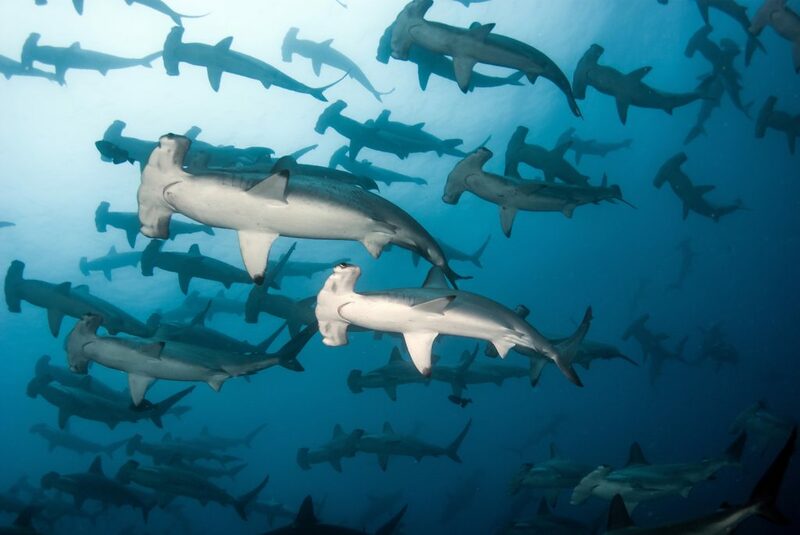 In the Gulf of Mexico near Texas, December is when hundreds of scalloped hammerheads, as well as eagle rays, descend upon the Flower Garden Banks National Marine Sanctuary, a collection of reefs 115 miles from shore. Fling Charters, operator of the M.V. 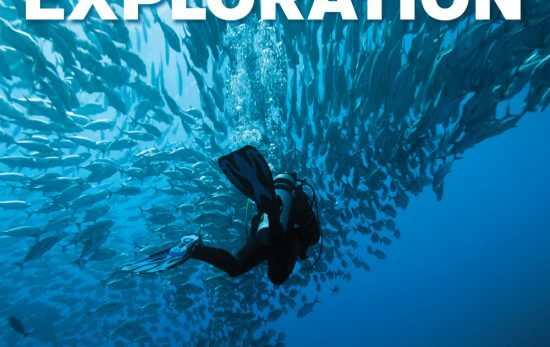 Fling dive liveaboard, visits the area year round. 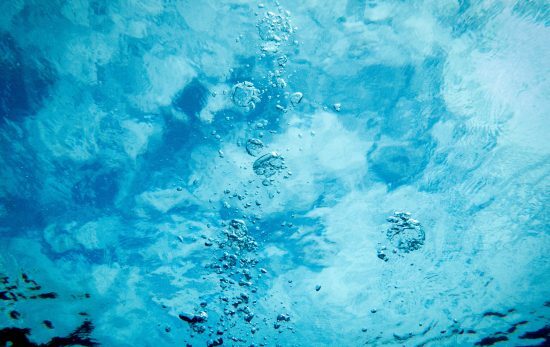 Possibly the warmest water occurring naturally in North America in December is 95°F (35°C), and it’s found in the Homestead Crater in Midway, Utah (less than an hour’s drive east of Salt Lake City). The 65ft (20m) deep crater is primarily used for training, but it welcomes recreational pleasure divers as well. Visitors can marvel at the dome-like rock walls of the crater and mineral dome, which spans 400ft (122m) across and 55 (16m) high. The walls are ridged, appearing like the sides of a stack of pancakes. 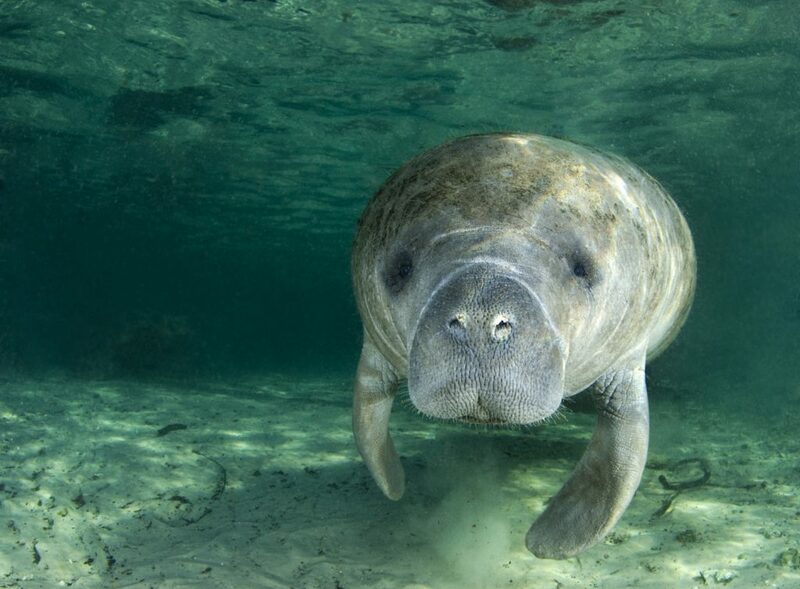 Over on the west coast of Florida, December’s colder temperatures drive the West Indian manatees to the warmer water of springs. However, swimming with these sweet beasts is for snorkelers only—and well worth the trip. Especially because just outside the town of Crystal River, home of the manatee haven of Three Sisters Springs, is Rainbow River, a drift dive where the water temp is 72°F (22°C) year round. Dive in to encounter alligator gar, redbreast sunfish, bluegills, largemouth bass and painted turtles. Ok, so this one is in Ontario, Canada—a five-hour drive from Detroit, Michigan, and Buffalo, New York—but it’s well worth the border hop. 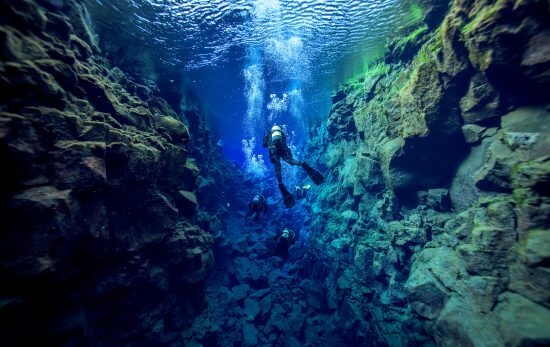 Divers willing to brave the 33°F (1°C) water will find that this month brings the clearest water, as well as nonexistent crowds. Granted, it’s shore diving only, as charter season has ended, but a handful of wrecks, such as Forest City, are accessible from shore. Plan wisely, and do inform a few locals of your plan. 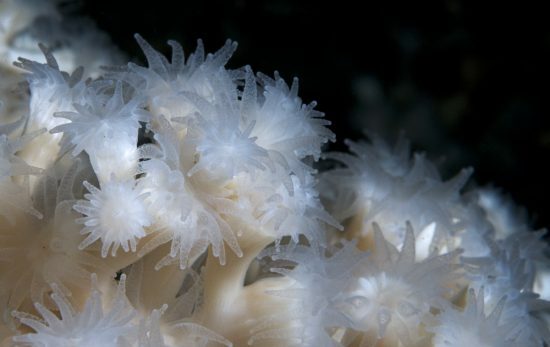 Though these warm water locations are well worth the trip, there’s much to appreciate about cold water diving as well. 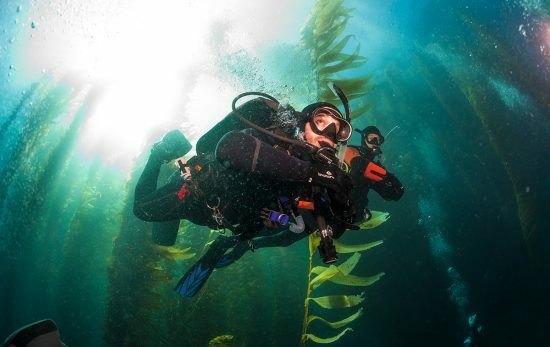 Check out these reasons we love putting on a dry suit.